Here are some common seller mistakes to avoid during an M&A transaction. Releasing confidential information without an NDA -This happens more often in a strategic competitor buyout situation, when buyer and seller know each other through previous industry events. While it may seem unnecessary during initial conversations with a buyer, while providing basic information about the company, it’s a mistake to engage in the disclosure of company information without a nondisclosure agreement (NDA) in place. An NDA is a key tool in helping to protect the target company’s trade secrets and proprietary information. It also requires the potential acquirer to not disclose or use the confidential information of the seller. A well-drafted NDA should also restrict the buyer’s ability to contact employees, customers, and suppliers, as well as prohibit the buyer from soliciting or hiring any existing employees of the seller, if a deal is not consummated within an agreed period of time. Not having an M&A attorney- Sellers often go to their corporate lawyer or family attorney for advice, including advice for an M&A transaction. It might be fine before entering into a letter of intent or due diligence process with a buyer. However, it would be a mistake to hire a family, corporate, real estate, or other type of attorney to negotiate an M&A transaction on the seller’s behalf. 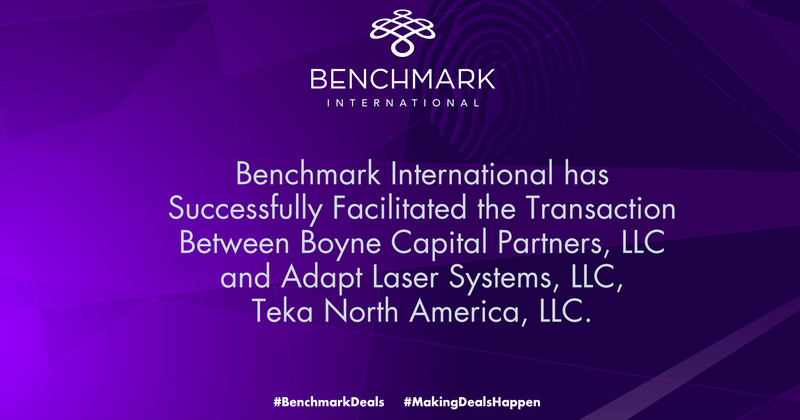 There are many difficult and complicated issues in structuring M&A deals, drafting acquisition agreements, and executing the transaction. 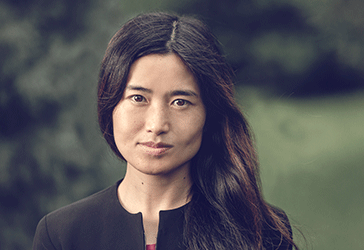 A seller needs a lawyer who understands the issues thoroughly, understands customary market terms and negotiating positions, is responsive with a sense of urgency, and who has done numerous acquisitions. M&A attorney interviews should begin early in the beginning of the selling process. It’s essential to have a lawyer who primarily, or exclusively, handles mergers and acquisitions. Not believing time kills deals - We sometimes hear sellers saying that they would like to close next month instead of this month, or next year instead of this year. Historical data supports that the longer an M&A process drags on, the higher the likelihood that the deal will not happen or the terms will get worse. Many unexpected things can happen while the seller waits for another day or week to close a transaction. Additional time creates risks, such as: the possibility of losing a large customer, vendors increasing pricing, lawsuits, or natural disasters. All of these scenarios have jeopardized deal closings or led to worse deal economics for the seller. 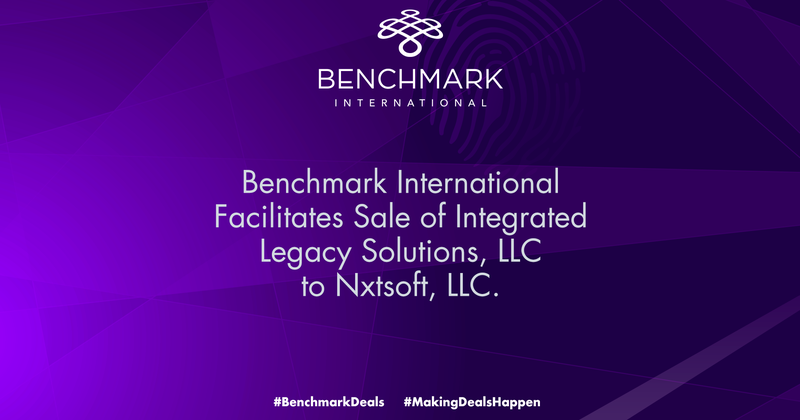 It is important to keep the deal momentum, have a sense of urgency in getting things done, responding to due diligence requests, and turning around markups of documents as quickly as possible. Not using a secured virtual data room- A virtual data room is an online portal to store all of the key information and documents that buyers and sellers must exchange during the due diligence process. This typically includes financial statements, HR information, insurance, tax, environmental, and legal documents, and other sensitive company information. A properly organized and populated data room will allow buyers to complete the due diligence faster. A secure room is necessary to control access. Additionally, tracking buyer access to the data is a great way to keep the process moving forward. Although it’s time consuming to build out a data room, it’s essential to the control of data and the successful completion of a deal. Furthermore, once a transaction is complete, a virtual data room provides a record of the transaction for future reference, it will allow sellers to archive the data, and, in the case future disputes, the archived data can be used to resolve claims. 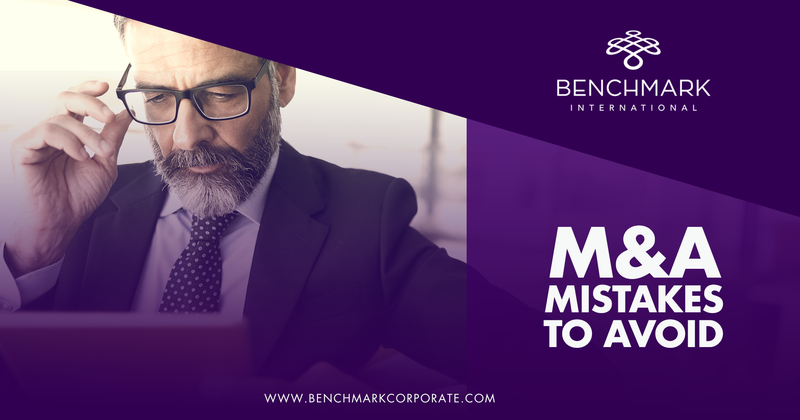 Not hiring an M&A specialist- Some sellers don’t hire a broker or investment banker, and choose instead to run the process by themselves. This sometimes happens when the seller is approached directly by a potential acquirer or competitor. An experienced broker can bring significant value during the selling process. 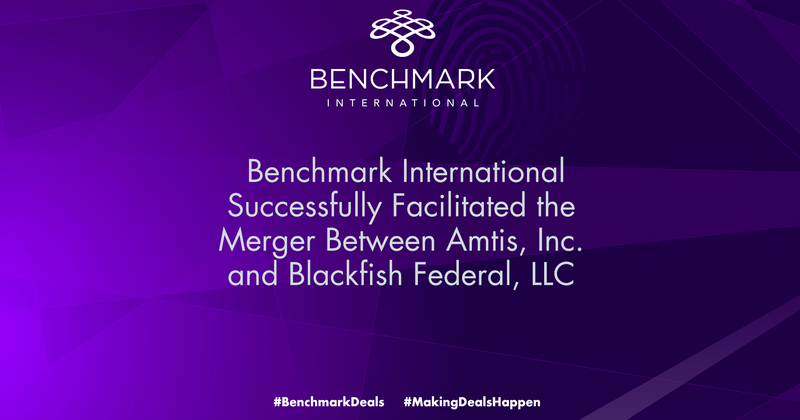 This includes helping to prepare a confidential information memorandum (CIM) to properly market the opportunity to potential buyers, contacting prospective buyers known by the broker to be a good fit, coordinating meetings with potential buyers, coordinating the seller's responses to the buyer’s due diligence requests, and assisting in the negotiations on deal terms and price. Although there is a fee involved when you hire an M&A professional, the bulk of the cost is typically paid upon completion of a transaction, and your advisor can create competition and help to negotiate a much better deal value and deal structure. These are the reasons many sellers give for experiencing an unsatisfactory or unsuccessful transaction. 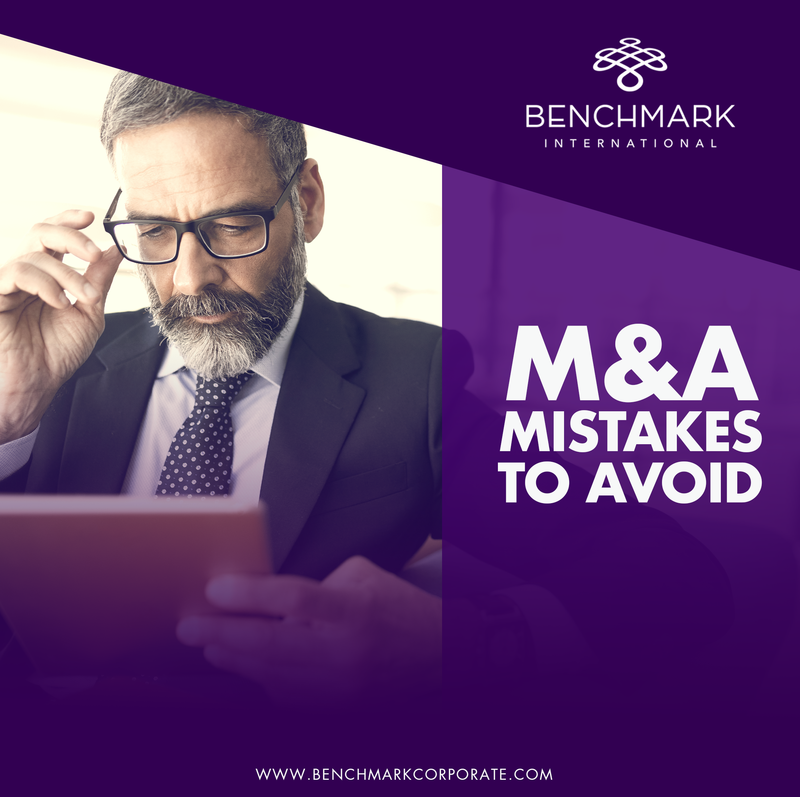 Planning for a company sale must start early and, by avoiding the mistakes above, sellers can position themselves and their company for M&A success.